That’s it, then: Christmas is over. Hogmanay is over. My annual holiday in India (Goa) is over. 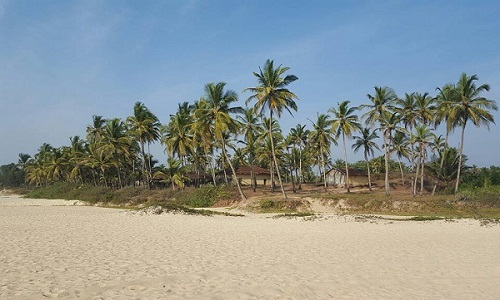 Arossim Beach (Starfish shack) in South Goa. Nothing left to look forward to ……. except immersing my imagination in the land of ‘Soul Survivor,’ and getting the damn thing written. That, and maybe ‘The Rambling Man.’ That’s the target for this year – one, if not both, books to be completed by the year end. I had envisaged getting to grips with the former while lying by the pool or on the beach these past couple of weeks. But, having been to this place the previous five years, I should have known better. The combination of 90+ degree temperatures, lovely, plentiful food and cold beer can result in only one thing. And it’s not creativity. I thought I’d take a couple of copies with me and after carrying a copy around for a day or so, placing it strategically on my dining table at meal times, I’d leave them in the hotel library for guests to hopefully pick up. Unbeknown to me though, one guest had already bought a copy to read on the plane over to India. And having read it, they also placed it in the lobby library. This meant there would be three copies potentially circulating the small hotel..
And even better – the owner of that particular copy, whom I’d met on previous visits, introduced me to other guests as ‘the famous author,’ much to my embarrassment. The result of all this was that even before I could place copies in the library, I’d been asked directly if people could borrow them. They would then make them available for others to read. Now, receiving royalties for your book is great. Of course it is. But I genuinely got more of a kick actually witnessing the interest in the book which went days before reappearing on the bookshelf. 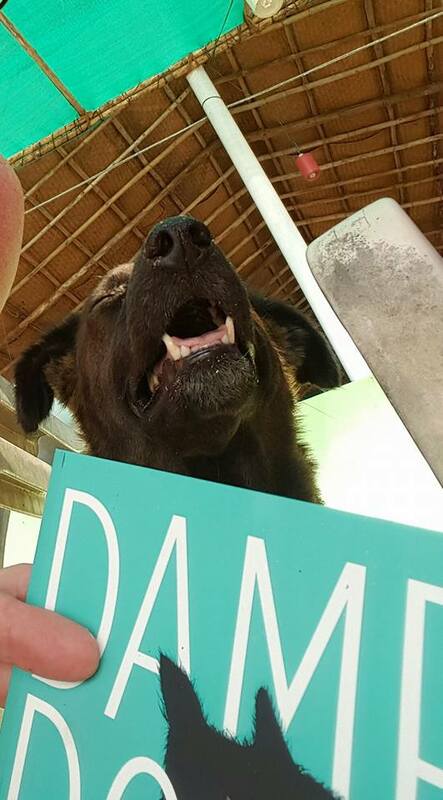 Posted by Cee Tee Jackson on January 20, 2016 in Damp Dogs & Rabbit Wee, News and tagged beach, book, damp, dogs, Goa, hotel, library, rabbit, wee.